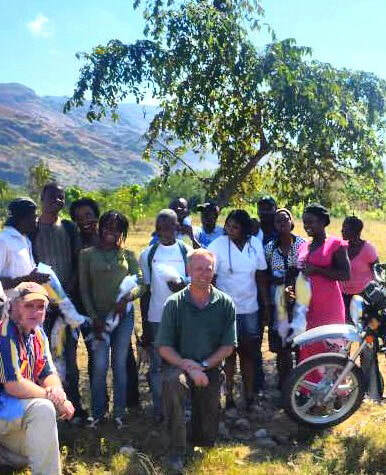 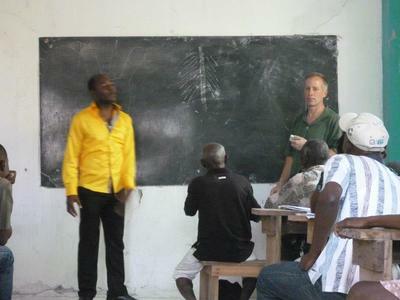 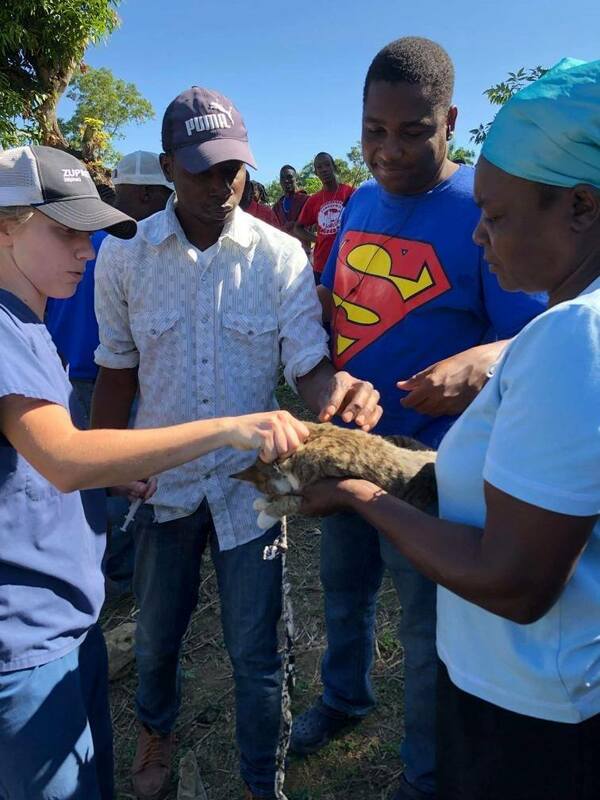 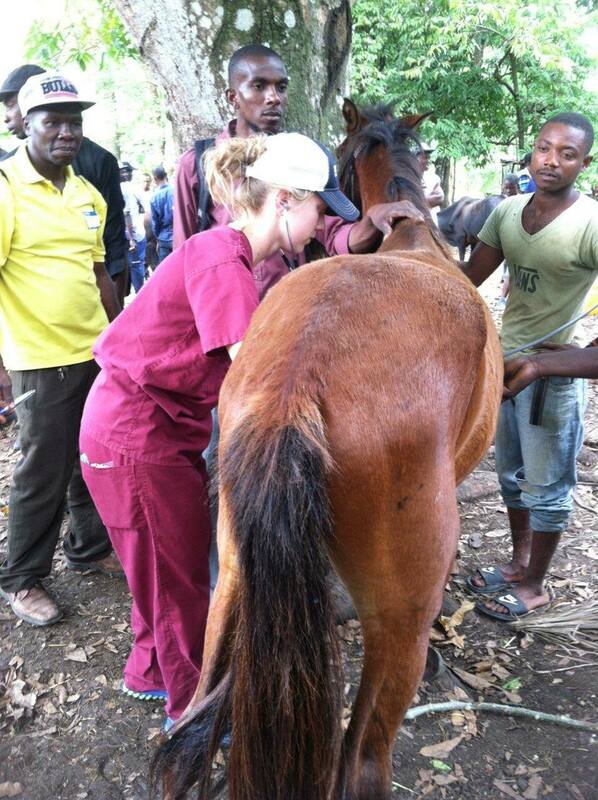 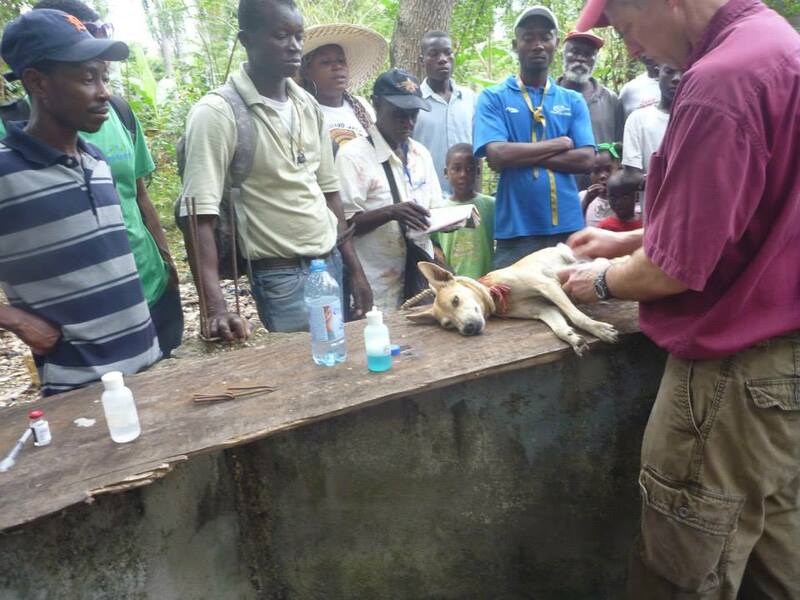 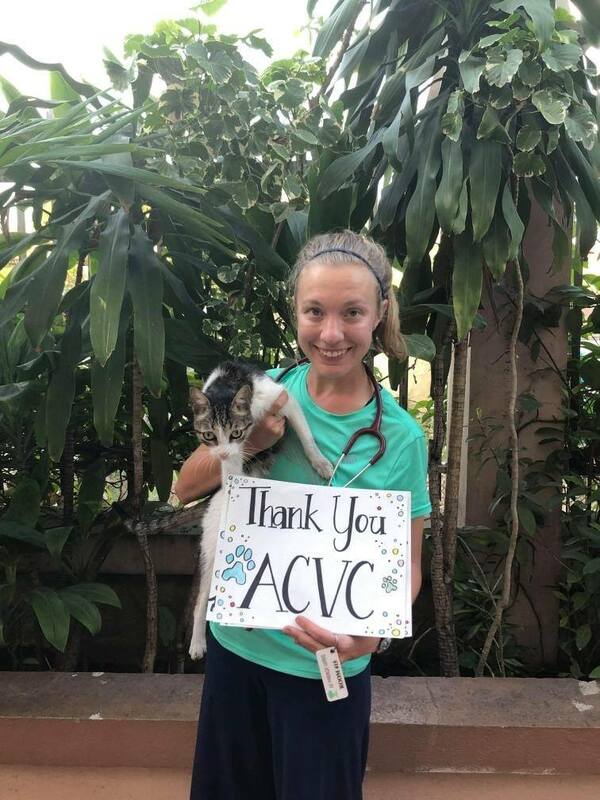 Dr. Kali & Dr Joe visit Haiti to educate veterinary agents. 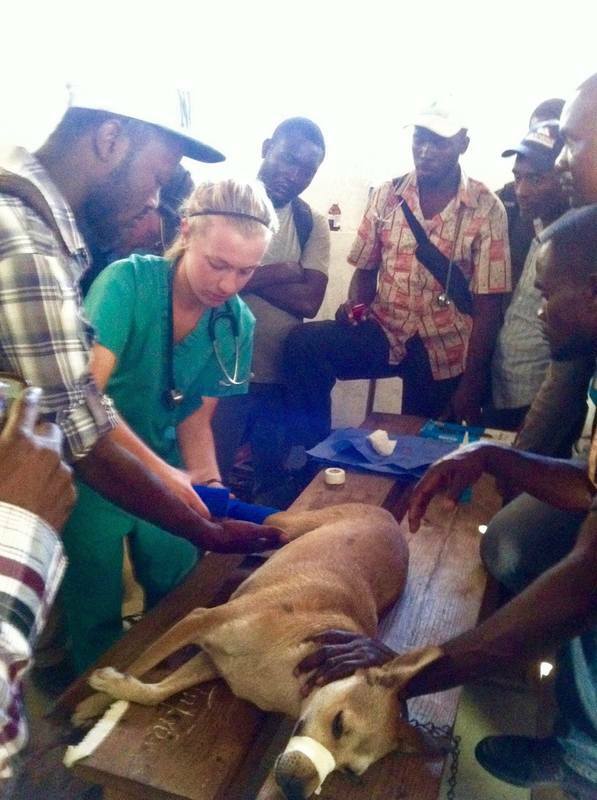 They teach an assortment of procedures such as small & large animal restraint, vaccine & medication administration & even a variety of surgeries. 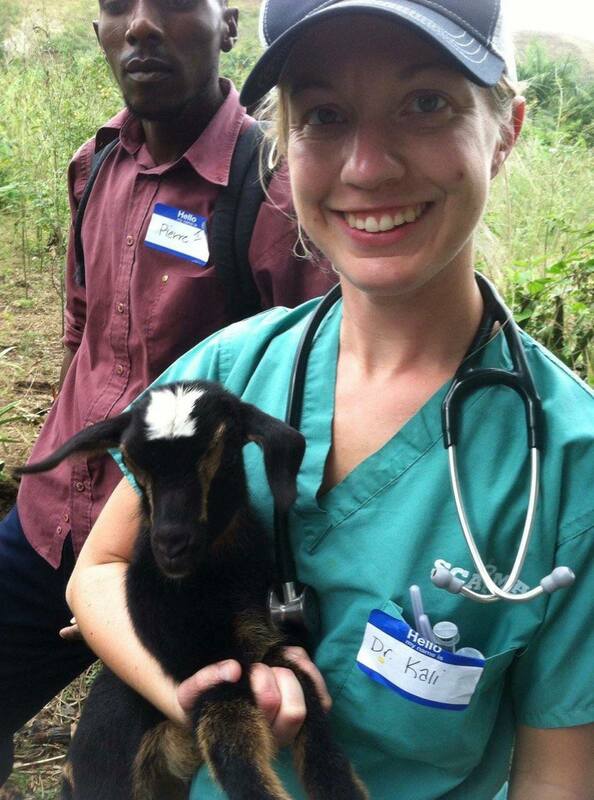 We are especially proud of Dr. Kali & Dr Joe for continuing to amaze us with all the good things that she does for animals & humans alike. 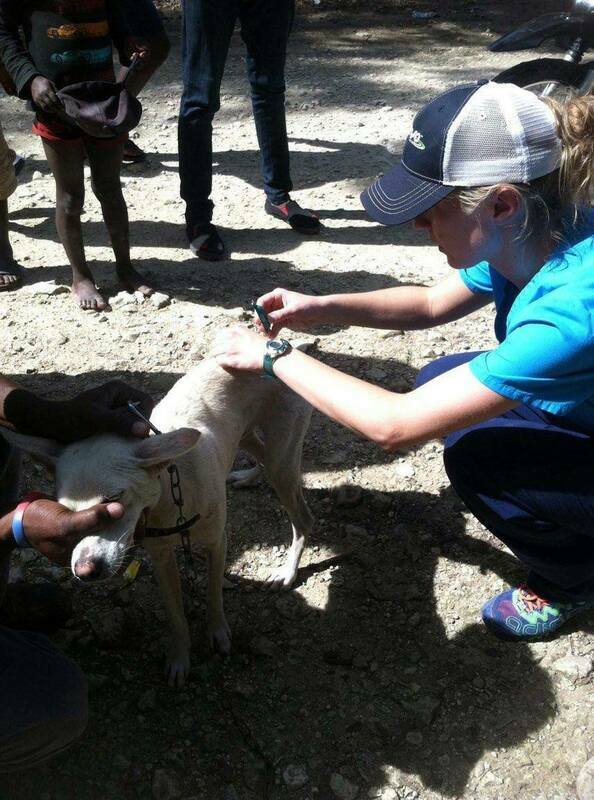 ​We are also very humbled, as we hear about the hardships of other countries & consider ourselves very blessed with what we have.